Pimp out your profiles all hours, everyday with these new MySpace, Facebook, Friendster and Hi5 Images! 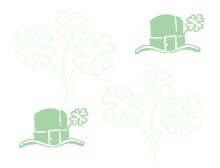 Several thousands to choose from in many different categories, including St. Patricks Day Images. Simply follow the hyperlinks on the left side of every page or the images category links on the right side of this page to find just the right st. patricks day image for your profile. Thousands of free new graphics for your MySpace profile, website or blog. We are always looking for new images to include on our website. 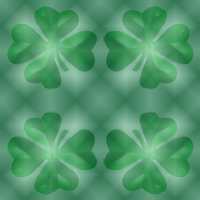 If you would like to suggest a good source of MySpace, Facebook, Friendster or Hi5 St. Patricks Day Images, or if you have content of your own to donate to this site, please contact us here.